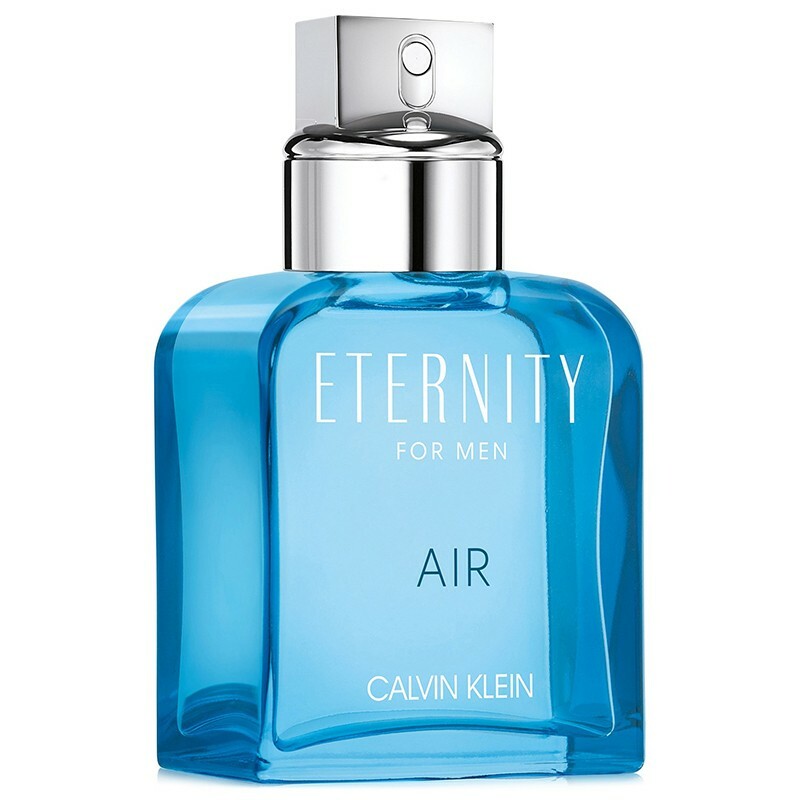 Eternity Air For Men by Calvin Klein is a Aromatic Fougere fragrance for men. This is a new fragrance. 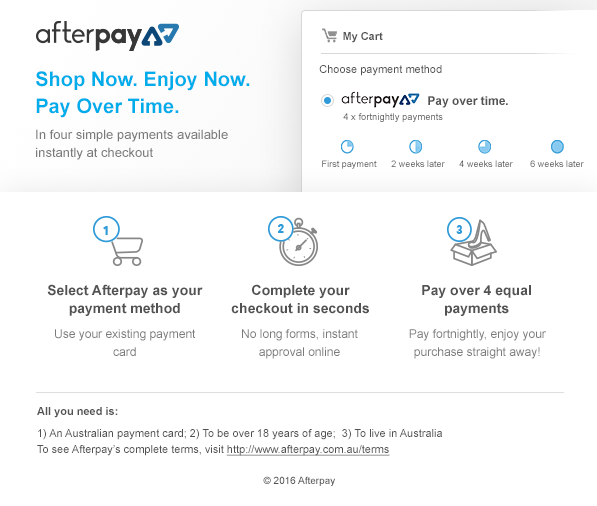 Eternity Air For Men was launched in 2018. Top notes are mandarin orange, juniper berries, sea notes and ozonic notes; middle notes are lavender, green apple and violet leaf; base notes are seaweed, patchouli and ambergris.